NEW! 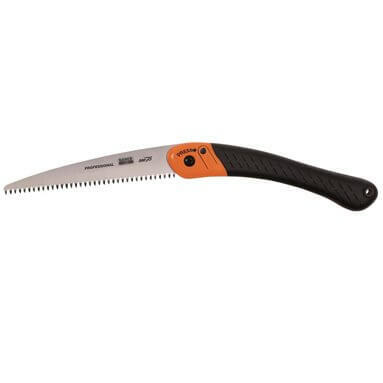 Bahco 396-JS Folding Pruning Saw - JS Toothing - 190mm Blade. Bahco folding pruning saw with JS toothing - ideal for cutting thicker green woods and for fruit growing, wine growing and landscaping. Strong 2-component plastic handle with comfortable grip. JS toothing provides fast and aggressive cutting of thicker green woods.